Have you eaten pancakes before? Of course, I have eaten and, to tell the truth, I really love it. I remember the experience I came to love it. When I visited to New York, I have got new friends there. They were Japanese who travel in the world. Then, they invited me to go to a cafe. I did not have any plans at the time and I was really glad to be invited me. Therefore, I decided to go there. The restaurant is CLINTON ST. BAKING COMPANY. I did not know it is really famous for breakfast like pancakes at the time. Inside restaurant reminds me of one scene man and woman eats pancakes while talking about their relationships in “500 days of SUMMER”. The angry woman’s choice made me really happy and changed my life. They were really really delicious. I thought I wanted to eat again for many times!! Then, I came back Japan, I was looking for really good pancakes such as New York. But, I hardly found out it. One day, I checked travel book of Tokyo. When I saw a feature of sweets in Tokyo, I was really surprised. Because, this page introduced CLINTON ST. BAKING COMPANY in Aoyama of Tokyo! I decided to get night bus ticket to Tokyo. Finally, I could eat them again. The time I was eating pancakes and eggs Benedict reminds me of New York days. Some day, I want to live in there like movie star. Anyway, I would you guys like to feel same feeling of mine and share with us! Pancakes and some food are really good. Actually, Tokyo often is inspired by New York, like Subway and some buildings. Of course, New York is great, but Tokyo also is really good. So, I would you guys like to see Tokyo make effort to be like New York. 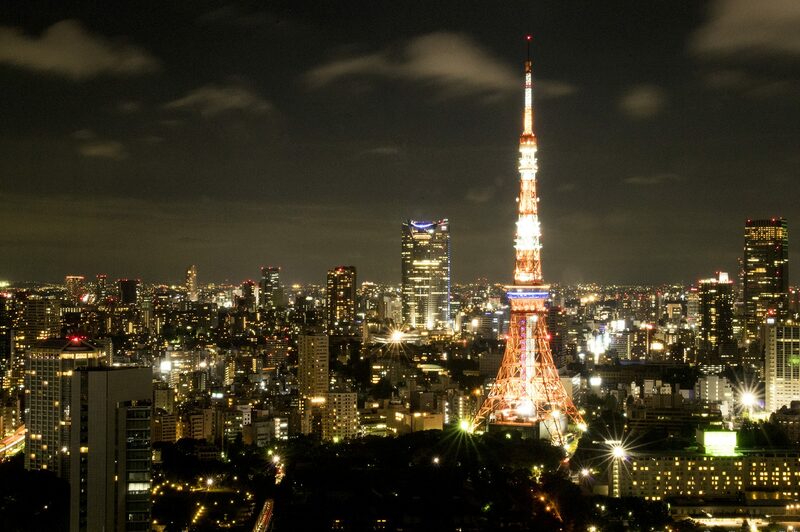 To see it and compare with past, you should come to Tokyo for many times! By the way, I want Tokyo not to forget “what is Tokyo” and not to become New York. I really think so. How About You?? Please think about it while eating Pancakes! !